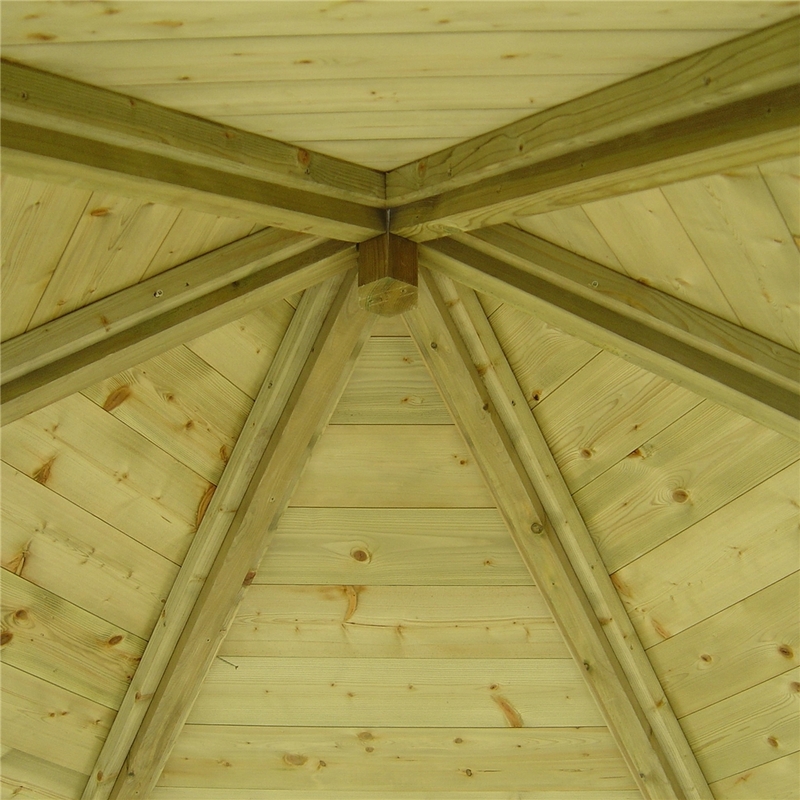 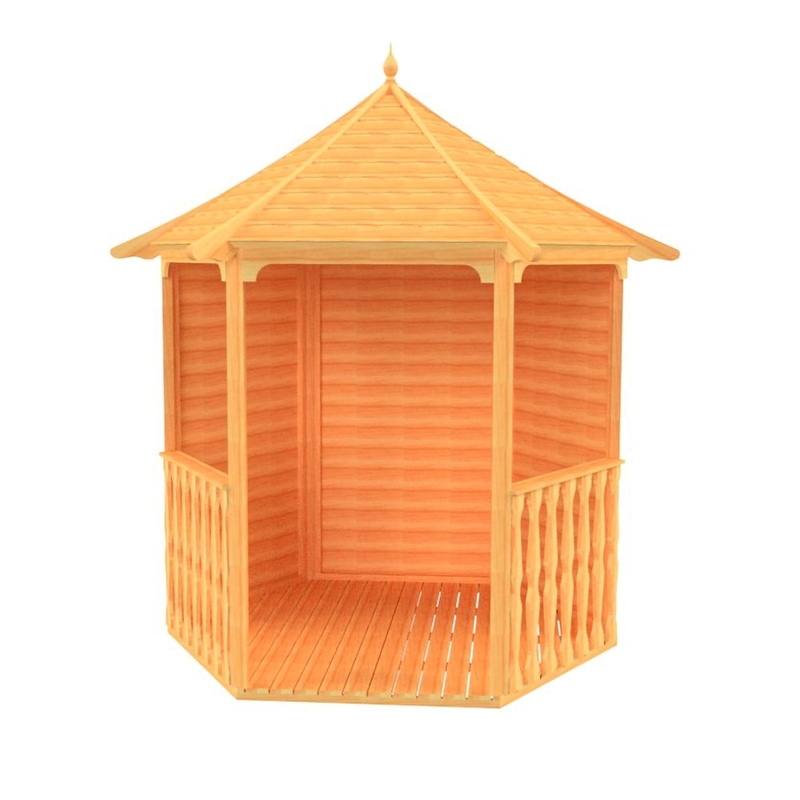 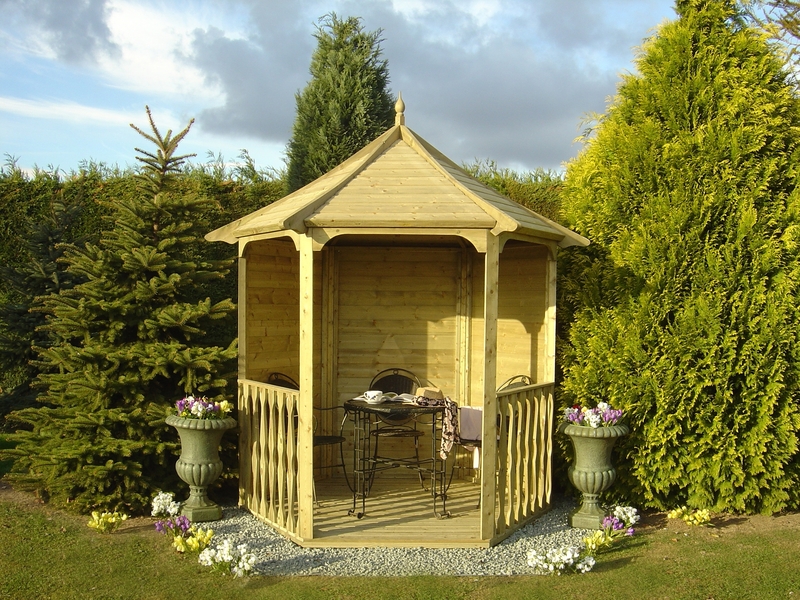 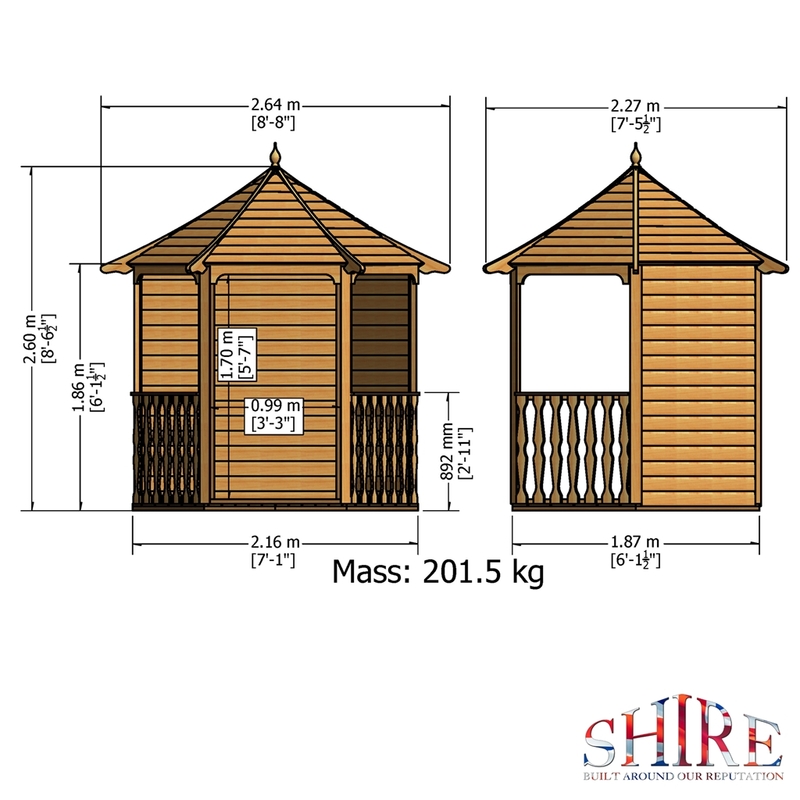 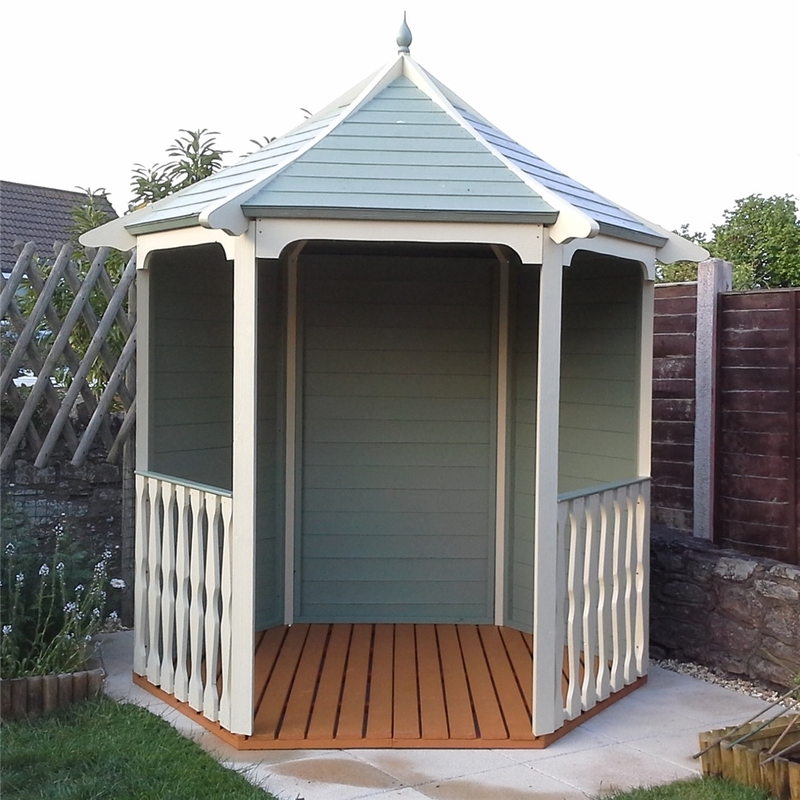 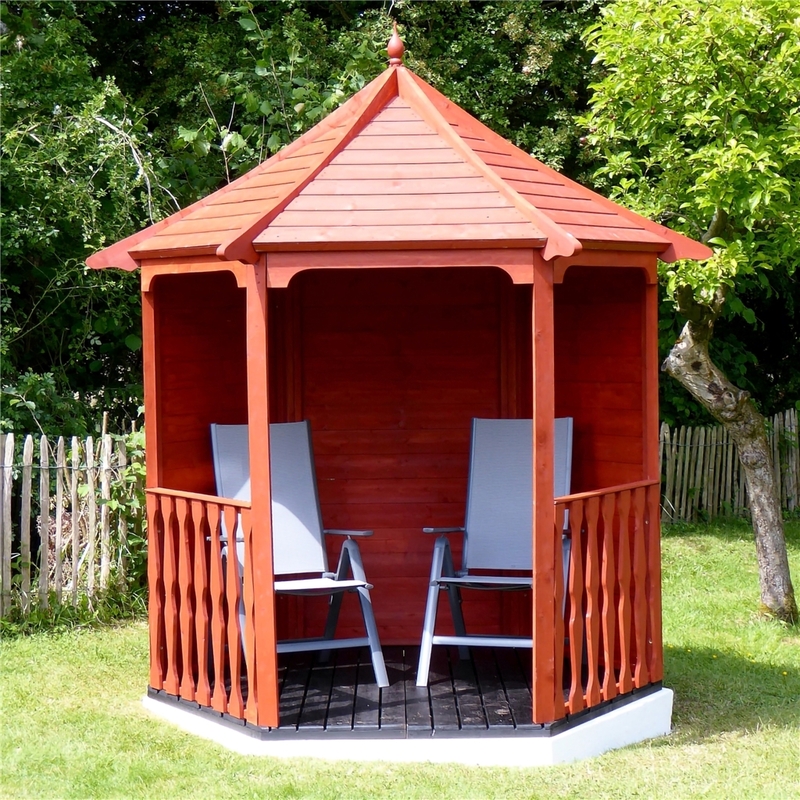 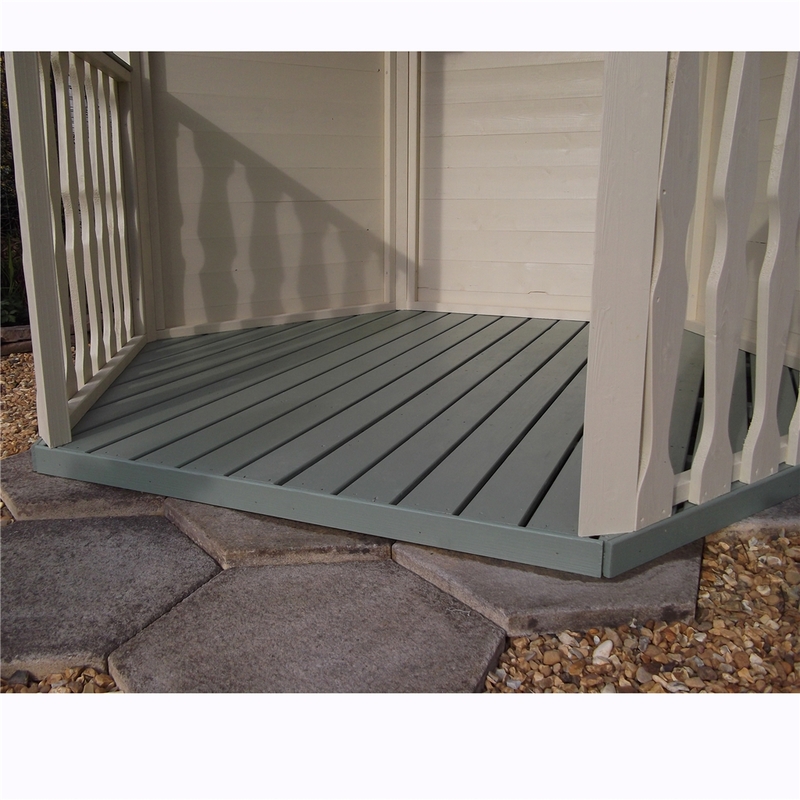 The Arbour is elegant, open and perfect for those long summer nights and comes pressure treated for long life. 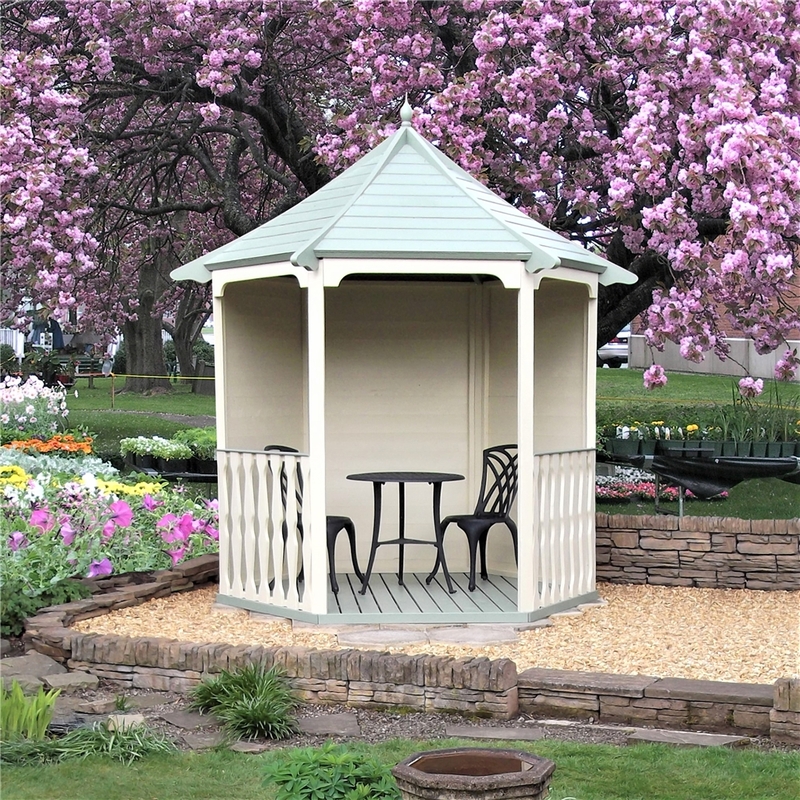 A garden hide-away that creates its own romance. 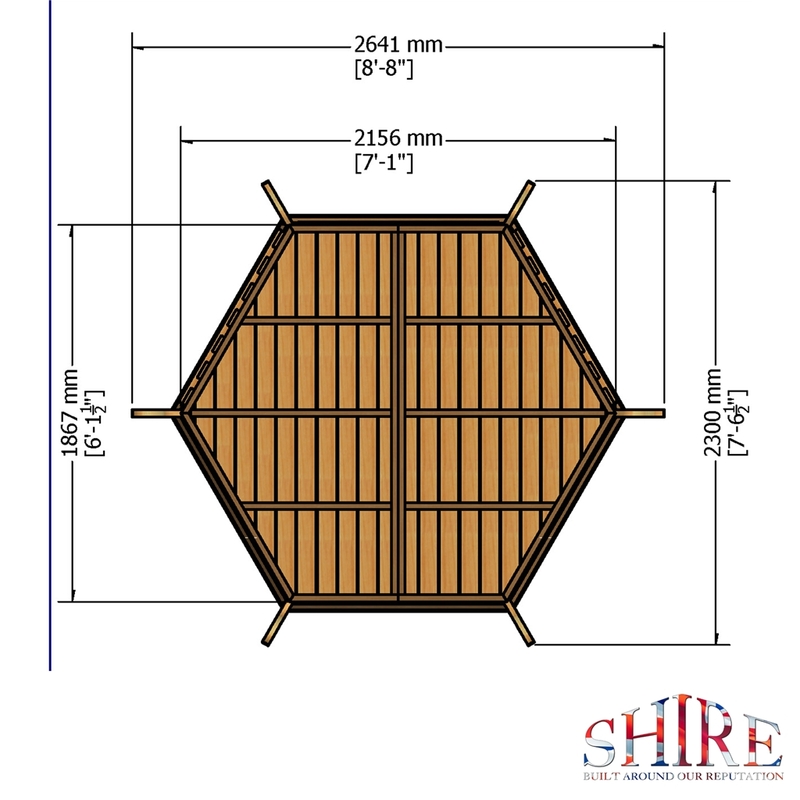 Its hexagonal shape and decorative railings make this building a real break from the norm.